The 23353 Lockback Pocket knife from Case Knives showcases curly maple handles and a stainless steel drop point blade. Solid lockup is provided by a stainless steel lockback mechanism. 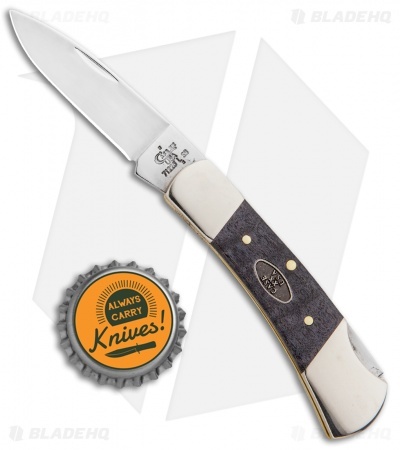 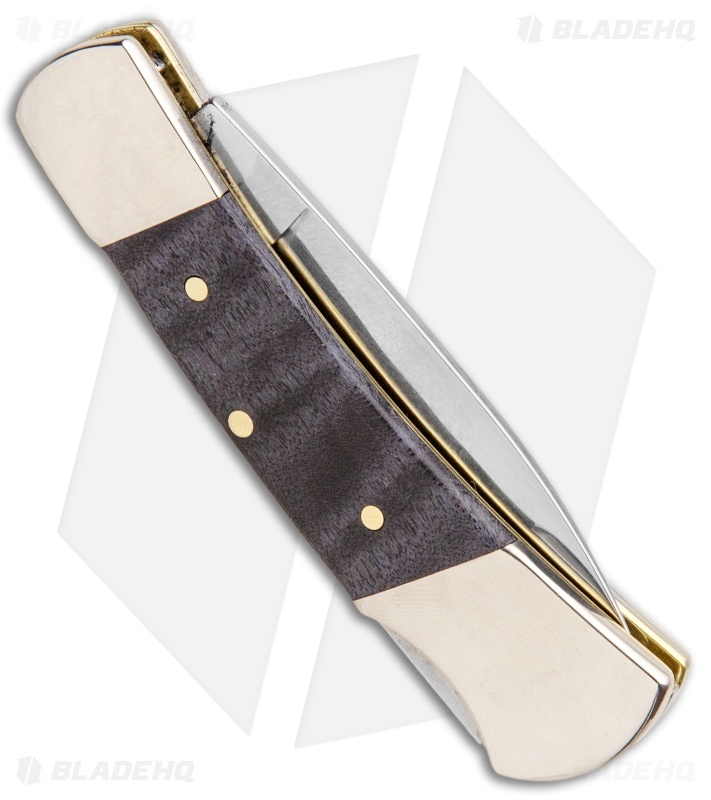 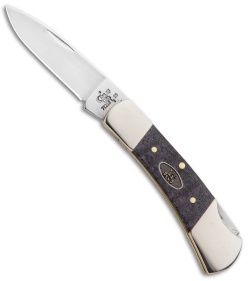 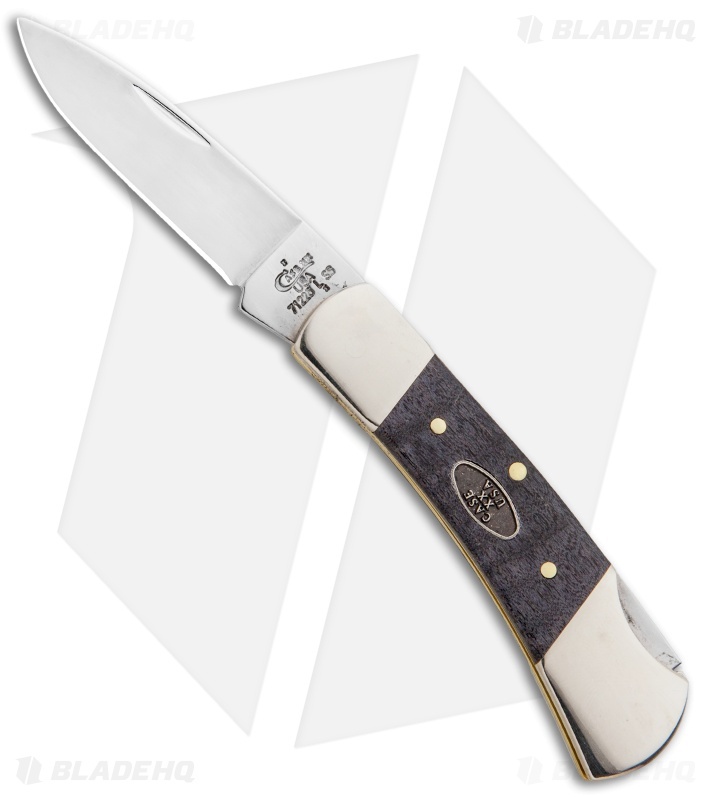 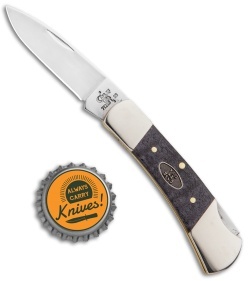 This knife has a Tru-Sharp stainless steel blade and the Case Script oval shield on the handle. 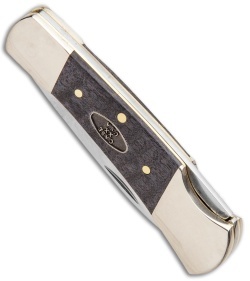 Add a classic to your collection with the Case Lockback.